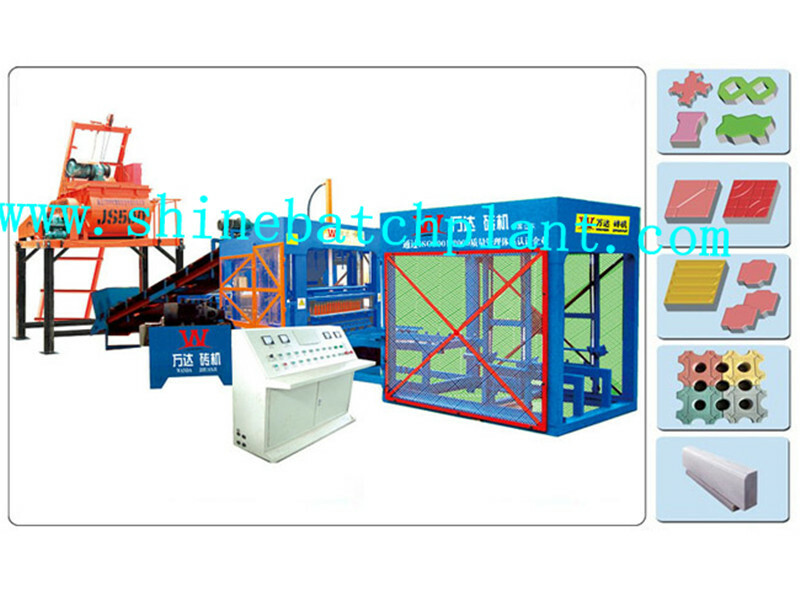 Shine machinery put product quality and increase production as its first objective, so the product quality of the Brick Making Machine has seen a big leap by greatly increasing production. The design of each part of this brick making machine has won great reputation among the industry. The introduction of each technology has been demonstrated by the expert group many times and the safety factor has been greatly improved. 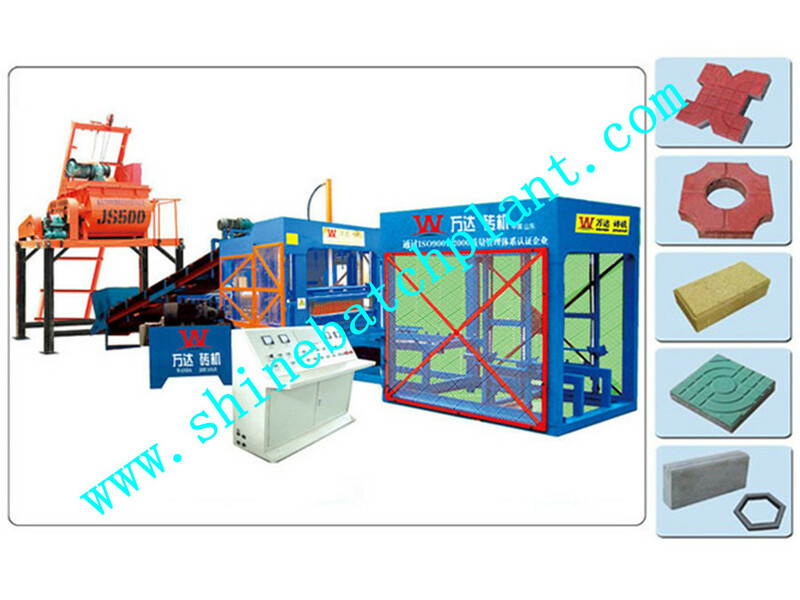 This brick making machine is dominated by high output, high quality, strong weatherability, wide adaptability and diversification of products.This model uses a number of new technologies, such as multi-source vibration systems, automatic fault diagnosis, and remote support.The control system adopts man-machine interface intelligent control system. The computer memory has dozens of operation modes, which are available for selection and operation. The control electric appliances are all adopted by Japanese Fuji, Omron and other international brands. 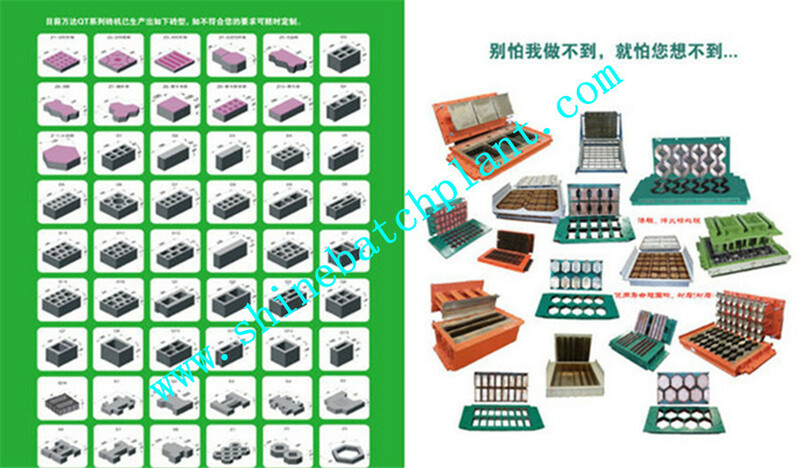 Looking for ideal Brick Making Equipment Manufacturer & supplier ? We have a wide selection at great prices to help you get creative. All the Brick Making Equipment On Sale are quality guaranteed. 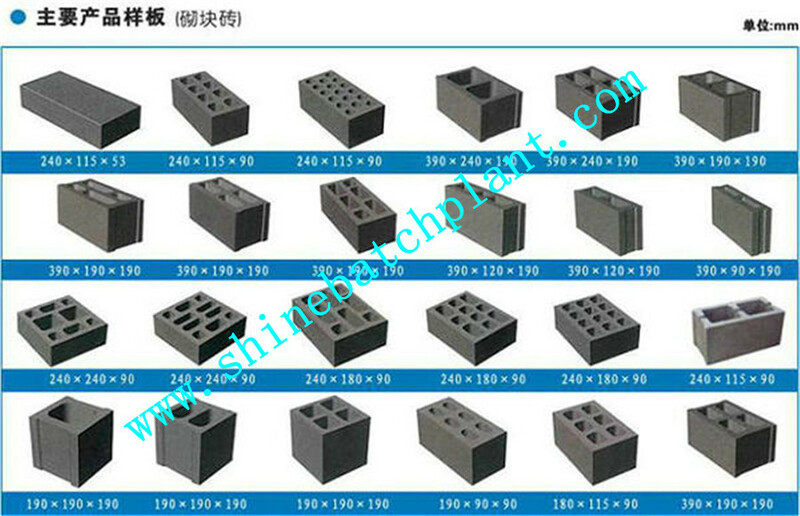 We are China Origin Factory of Sale Brick Making Equipment. If you have any question, please feel free to contact us.